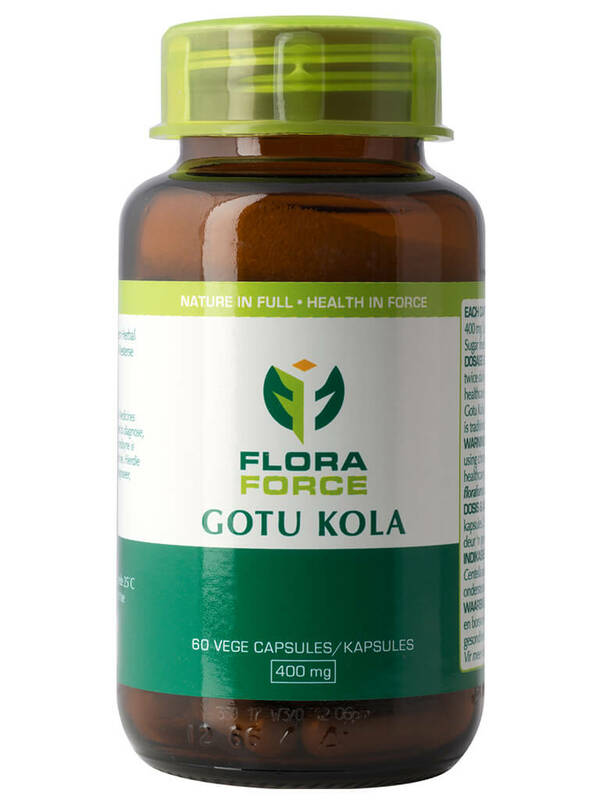 Gotu Kola capsules – your online product guide. 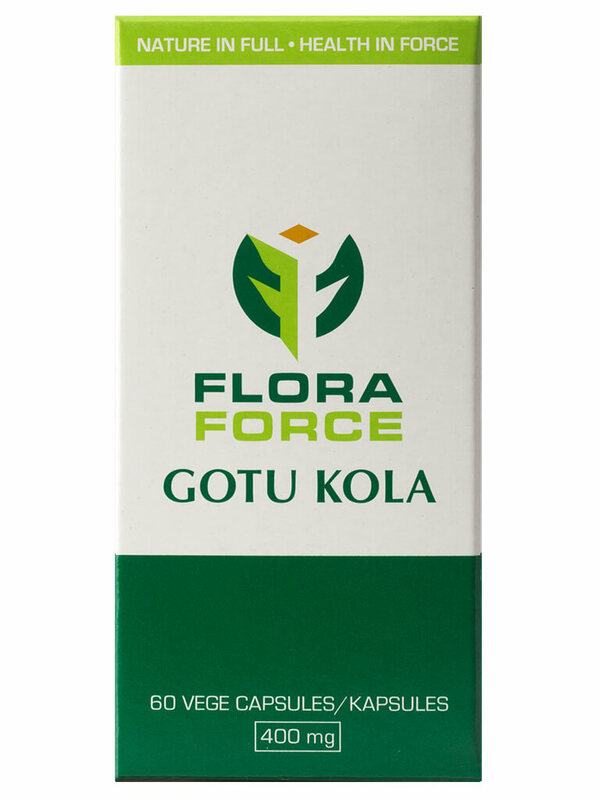 FLORA FORCE® Gotu Kola capsules are used traditionally to support peripheral circulation. Vege caps. Free from additives, sugar and lactose. Straight to your inbox every 2 weeks.